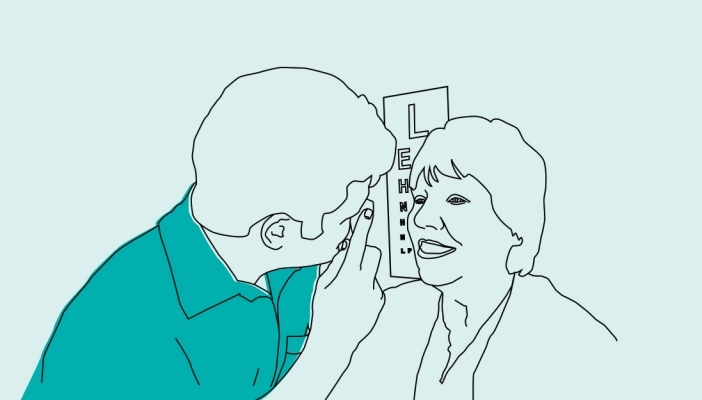 There are six sight loss guides in the top tips series. This is the second guide of six. Download the Ten tips to help identify sight loss as an accessible PDF.